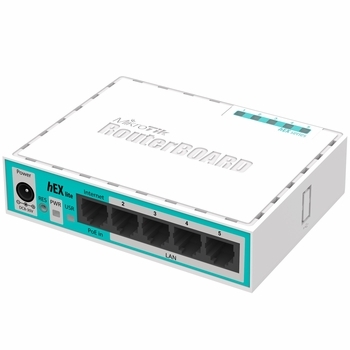 The RB750r2 (hEX lite) is a small five port ethernet router in a nice plastic case. 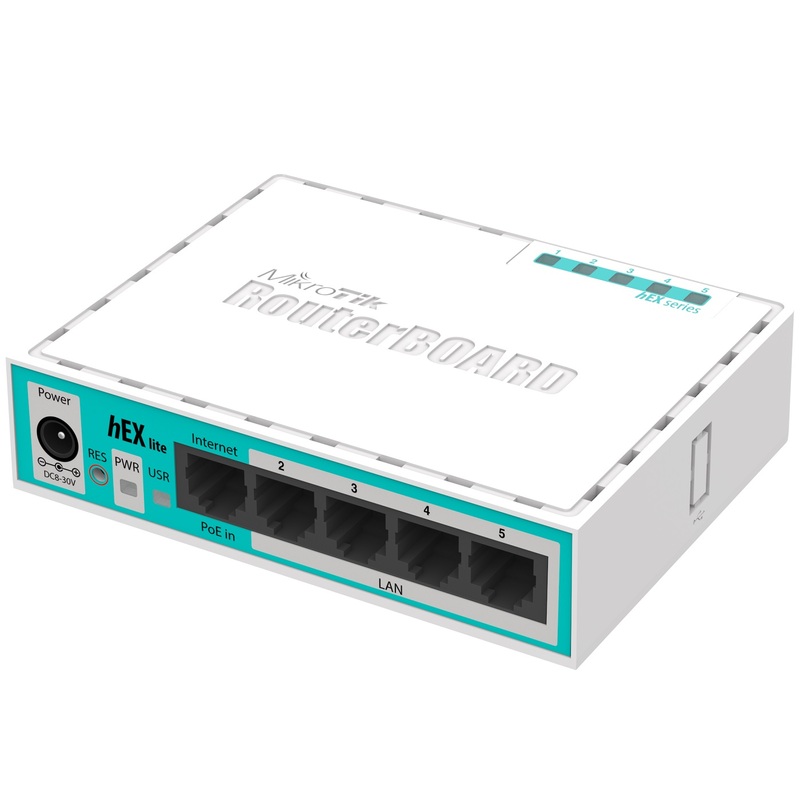 Its price is lower than the RouterOS license alone - there simply is no choice when it comes to managing your wired home network. Not only is it affordable, small, good looking and easy to use, but it’s probably the most affordable MPLS capable router on the market! No more compromise between price and features - RB750r2 has both. With its compact design and clean looks, it will fit perfectly into any SOHO environment.